LEADER: Peter Lee has been involved with some of Perth’s biggest projects. Photo: Attila Csasar. 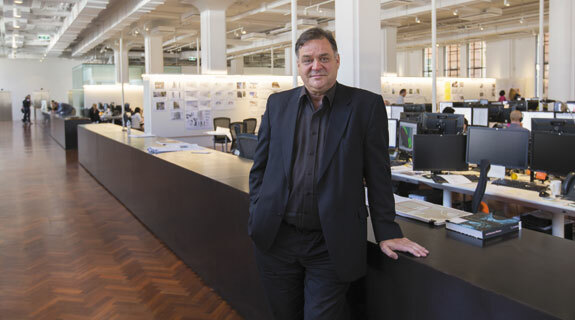 The head of the architecture firm responsible for reshaping Perth is preparing for some big changes in the industry.